2013 saw a lot happen in music and that is putting it as lightly as possible. I’m not going to bother rehashing all of the various things that happened this year, because we all know what went down: from the various re-emergences of older artists (Bowie, multiple versions of Black Flag, etc.) to the many feuds that went down, to the saddest news story in a while, (actually, though) 2013 was one hell of a year for music news alone, let alone the actual new music that saw light in 2013. It’s always hard trying to recollect and rank an entire years worth of listening, but here are the best listens of 2013 in my mind. Remember, this is only one humble Canadian’s opinion! When My Bloody Valentine dropped their first album in almost 22 years album on a Saturday night early this year, I was one of many that were anxious as all hell, but nervous at the same time. However, all of my worries were alleviated as soon as mbv began. Somehow, My Bloody Valentine have managed to craft a shining successor to Loveless, an album that further blurs the lines between shoegaze, post-rock and pop, and one that held a firm grip on me this year. Take all the time you need for the next one, Kevin. If it were possible to capture the sheer terror of a monolithic evil and transfer it to sound, the result would be Bobby Krlic’s latest project, Excavation. Thunderous percussion, dark bass lines and piercing electronics all combine to create an experience that is less an album and more of a journey through the seedy underworld of a post-apocalyptic wasteland. Not only is it a powerful record, but one that even after so many listens still feels as though I’ve only scratched the surface. I can’t think of a better record to soundtrack the summer months than Mikal Cronin’s latest offering MCII. It’s a excellent display of rock-driven tracks that don’t want to be limited by genre classifications. It’s a garage rock record for people on the beach, and a beach rock record for people hanging out in their garage. I have loved Mikal Cronin’s fairly small discography thus far and can’t wait to hear his next move. Devon Welsh isn’t a man that seeks much attention. When I saw him play in Toronto earlier this year he asked that the lights be dimmed so low that we could barely make out his figure, and I could immediately see why: Welsh has an astonishing voice, and one that demands attention. Impersonator, the debut album from Majical Cloudz couldn’t better encapsulate the sheer prescence of Welsh’s voice. From the starry “This Is Magic” to the deeper grumblings of “Bug Don’t Buzz”, this is likely the most emotionally powerful listen this year. Bradford Cox and Lockett Pundt have done it again. They’ve crafted an album that shows just how interchangeable the words beautiful and weird are nowadays. Monomania is a collection of tracks that dip more into garage rock than ever before for Deerhunter, while still maintaining the intricacies that are displayed in the groups earlier work. It’s another fantastic LP from a group that gets more interesting with each listen. Julianna Barwick has always appreciated acoustics. In fact, the name of her last album The Magic Place was taken from a specific spot that she often went to sing: the inside of a hollowed tree trunk. 2013 shows that she has only gotten better at her craft, with Nepenthe being one of the most beautifully textured releases that I’ve ever heard. It’s an album that engulfs you with its warm glow as soon as the needle drops, and one that I won’t put down for a long time. Nicolas Jaar has already established himself as one of the more unique producers of this generation, and his collaboration with jazz guitarist Dave Harrington is no exception. By fusing the ideals of IDM with the instrumental intricacies of jazz and Jaar’s voice, Darkside have made an album that is captivating from start to finish. “Golden Arrows” ambient gloss and the jittery “Freak, Go Home” may sound leagues apart, but are both parts of the finely tuned machine that is Psychic. Any worries I had about the sophomore release from San Fancisco’s Deafheaven were immediately dispelled when they threw up this studio update from their forthcoming album. Sure enough, Sunbather arrived and it surpassed my expectations. By blurring the lines between post-metal, shoegaze and black metal, Deafheaven have crafted an album that is both beautiful and terrifying. It’s a record that even in its darkest moments houses a hidden light. 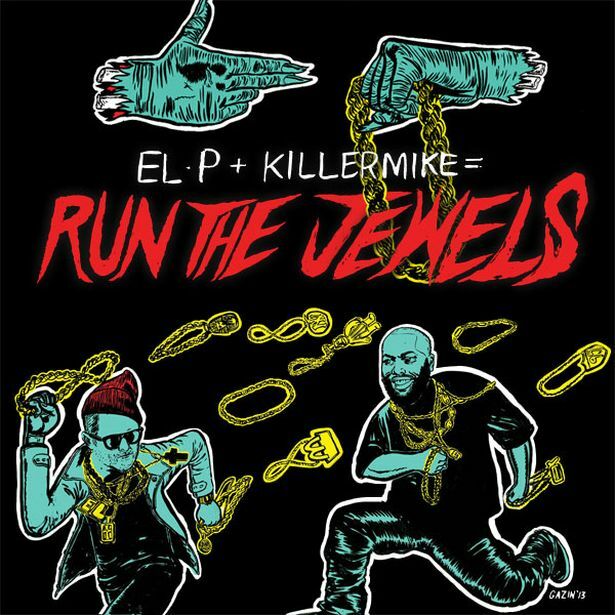 Its an incredibly ambitious album from a group that only seems to be getting stronger (they’re making new friends too!). Bill Callahan already has an extensive discography under his belt that splits material between the smoky sounds of his Smog project and the various albums that he has produced under his own name. 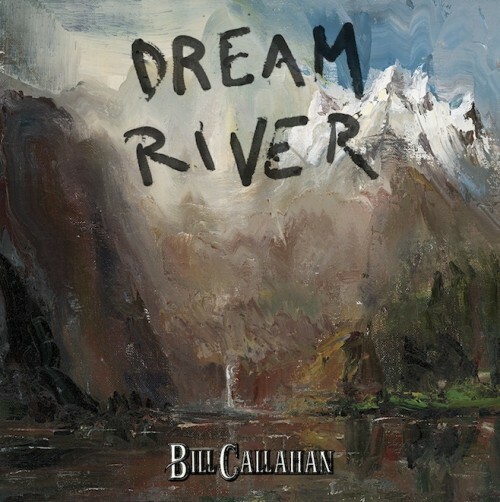 Each and every time a new record has surfaced, Callahan has emerged with new ideas and intriquicies in his music, and Dream River stands out as one of his lushest movements yet. With delicate folk instrumentation driving his deep, bellowing voice, there are many moments on this record that will stick to you and not wash off. It’s another great milestone for an artist that seems to only be getting better at his art. 3. The Preatures – Is This How You Feel? A simple google search will get you all of these albums for free. Why not? All of that being said, ciao 2013 and onward to 2014!